We used to have horses for trailriding. Once, my horse developed colic and we called the vet to come out at 2 o’clock in the morning. Although we had awoken him from sleep, the vet showed up with a smile on his face and proceeded to do some of the most unsavory things to our horse to help heal him. (It included a rubber sleeve that went all the way up to his shoulder – – you figure it out. YECCH)! 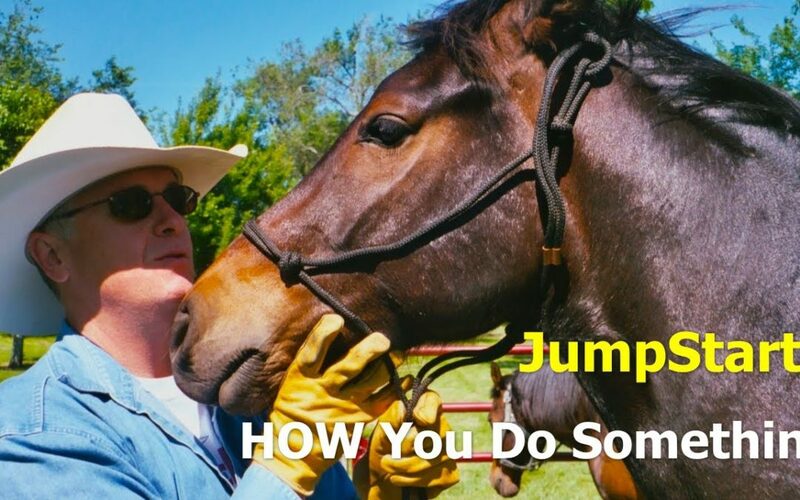 And in the middle of the night as he worked to save our horse, the vet taught me a valuable lesson. Today let me share that lesson with you so that you can enjoy what you do so much more!